Oregon Wild Wednesday is presenting Women in the Wilderness on March 25, 2015 from 6:00 pm to 8:00 pm. Ruby McConnell will be discussing real and perceived barriers for women in the outdoors and much more. This FREE presentation is open for all ages and will be hosted at Base Camp Brewing on Oak Street in Portland, Oregon. Learn about speaker Ruby McConnell below. Ruby is a writer, geologist, and dancer from Oregon. Ruby writes about nature, the outdoors, and the intersection of the environment and human experience. 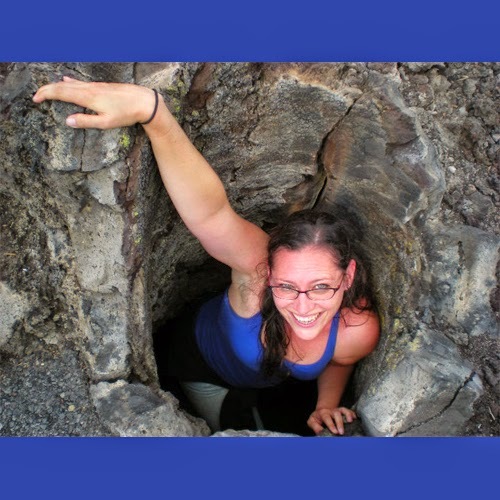 She earned a Bachelor of Science in Geological Sciences and Environmental Science from the University of Oregon and a Master's of Science degree in Geology from Northern Arizona University. In 2008, she became a State of Oregon Registered Geologist and a certified Wetlands Scientist. Ruby has worked in environmental education and advocacy for over 20 years, teaching earth sciences at Portland and Mt. Hood Community colleges and MESD Outdoor School. Her published works include professional geologic papers, personal essays, and her blog, Girl Gone Wild. Her book, A Woman's Guide to the Wilderness - is being published by Sasquatch Books in 2016.